over the course of one year on their separate journeys to decentralize and redefine money and power. governments and regulators, and the potential of blockchain technology beyond it's application to currency. Beyond Bitcoin is set to be released worldwide on the Binge platform Spring 2019. SLATE Achieves First Funding Target! The Pre-sale has already been a stunning success. the vision of a better entertainment experience to life worldwide. securely exchangeable on the secondary marketplace. Slate Entertainment Group invites you to run Slate $SLX masternodes. Store and distribute streaming video to earn #SLX rewards. 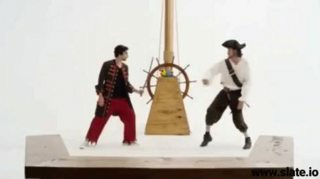 Be a part of the cryptocurrency revolution of entertainment. Buy SLX presale ($BTC $ETH $LTC)for the best prices. 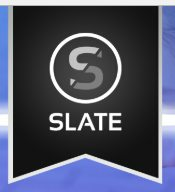 Meet SLATE (SLX), the new digital currency set to disrupt the entertainment industry. feature films, series and documentaries. 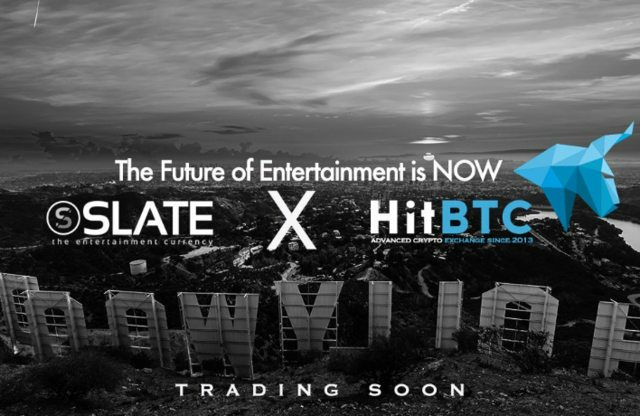 Slate Currency + HitBTC partnership! $SLX / $BTC trading pair and $SLX / $USDT to premiere on Top 10 cryptocurrency exchange HitBTC. Early Bird Bonus up to 45% OFF on #SLX Pre-Sale LIVE NOW! 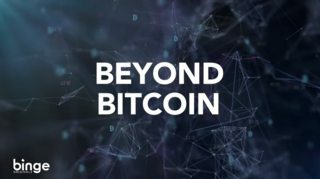 Beyond Bitcoin directed by Jake Witzenfeld, follows crypto financier Ryan Radloff, blockchain diplomat Perianne Boring, and controversial Anarcho-Capitalist Roger Ver over the course of one year on their separate journeys to decentralize and redefine money and power. The documentary will explore the shortcomings of the present centralized financial system and the true motive of bitcoin to dismantle it. It covers the rise of Altcoins, the civil war within crypto community, the proliferation of ICO's, the evolving conversation with governments and regulators, and the potential of blockchain technology beyond it's application to currency. 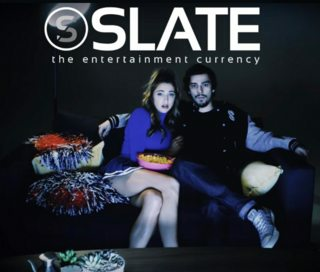 Slate acquired the feature for its blockchain streaming platform, Binge. Slate Entertainment Group has picked up the worldwide rights to the Luke Wilson-starring dark comedy The Shitheads. You can report maximum 1 Retweet a day, and 6 Retweets a week. A minimum of 3 retweets is required to receive an RT stake. Maximum two stakes a week. Each Week fill out a new form.